Linville Team Partners and Carolina Investment Properties created a private equity fund. It’s called Front Street Capital. They set out to raise $15mm. This week in the Winston-Salem Journal it was announced by Coleman Team that they raised $15mm. Front Street Capital will use the money to purchase Class A commercial real estate. The benefit of the fund as an investment vehicle over traditional loans is that there is no mortgage expense to deal with. FOR THE RECORD: neither Kirk Sanders nor his law firm is endorsing an equity fund investment. The reader makes that call. 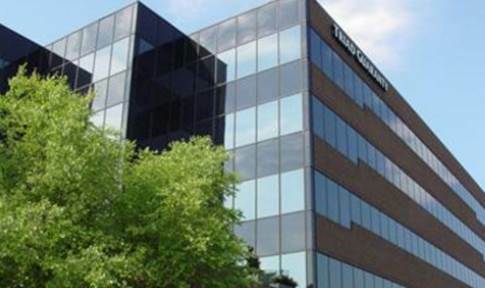 Front Street Capital has already purchased 101 South Stratford Road in Winston-Salem. This is a 75,000 sf building near the 5 Points section of Winston-Salem. Quite honestly, I’m impressed with the raising of the capital. Here’s my question: Is their venture capital out there to be raised for local start-ups. I’m hearing there is little in the way for the riskier start-up capital projects from a local perspective. Maybe I’m wrong, but that’s what I’ve heard. For complex commercial transactions attorneys in North Carolina, contact 336-724-4707. Tell them you found them because of the blog.